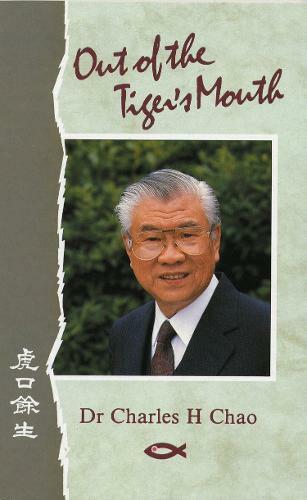 Born in China in 1916, Charles Chao was, in the words of Dr Loraine Boettner, "a man of God - with untiring devotion". His life's work was for China. Despite persecution from Chinese communists, narrow escapes from prison and death, Charles Chao never ceased to translate major Christian works for his fellow countrymen. This book tells the exciting story of this man's life - how God continually provided for the specific needs of his family, his work, and himself. As you read this book, you will be amazed with God's timing and how God's plan is being unfolded for China. "This small volume has a great message for all interested in the spread of the Gospel."